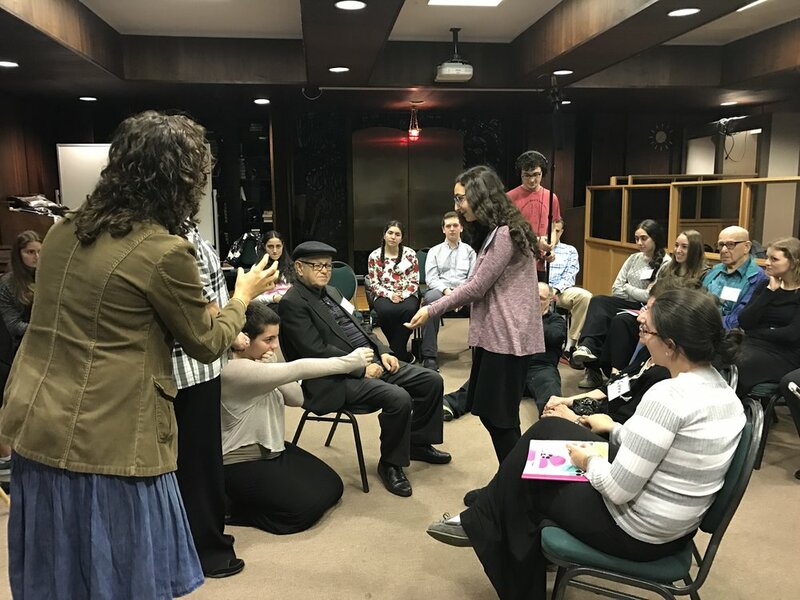 Witness Theater, now in its seventh year in New York, is an innovative intergenerational program bringing together Holocaust survivors and high school students to elicit, expose and memorialize the moving stories of survival. Through a guided drama therapy process, group members explore issues of war, loss and trauma while at the same time forming deep and meaningful relationships that dissolve the barriers between generations. Students and survivors meet in weekly two-hour sessions over the course of the academic year with a trained drama therapist and other program staff. The project culminates in a staged production: the students portray the personal experiences of the group’s survivors, while the survivors narrate their own stories. The production is performed for the community and the student body in each high school location. 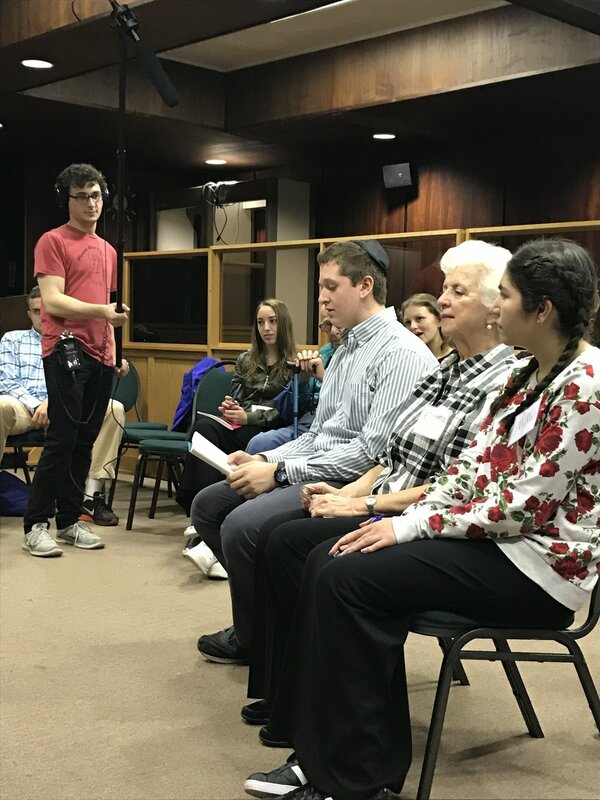 The program aims to involve Holocaust survivors in a therapeutic process designed to help them come to terms with their past, and at the same time to instill the memory of the Holocaust in the next generation. The public performances serve as a vehicle for the survivors’ testimonies to be heard by many and to witness the special connections made between the generations. Witness Theater was conceived by Irit and Ezra Dagan and developed by JDC-Eshel in Israel. It was brought to New York in 2012 by Selfhelp Community Services, Inc. 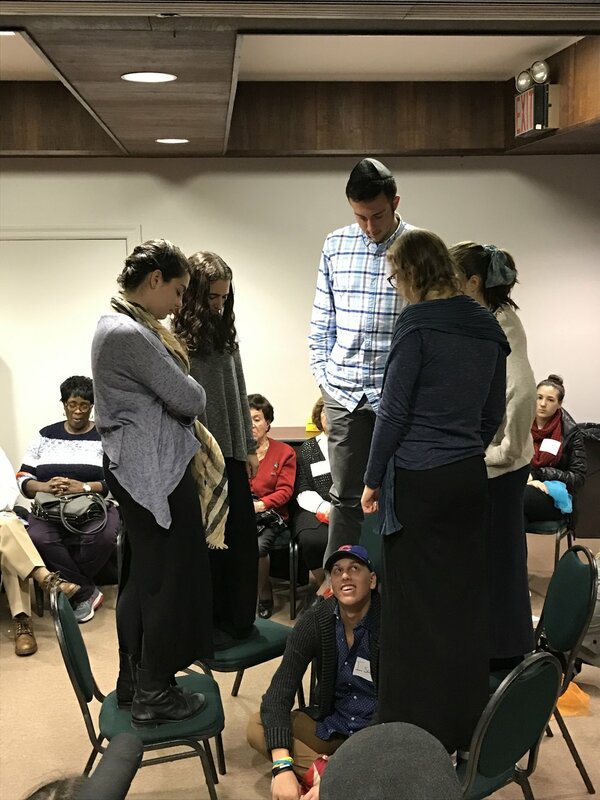 This year’s Witness Theater Program is a collaboration of Selfhelp, UJA-Federation of New York, Yeshivah of Flatbush Joel Braverman High School, SAR High School and Ramaz Upper School and has received generous support from the Sephardic Home for the Aged Foundation. We would also like to express our thanks to the Jewish Communal Fund and the Conference on Jewish Material Claims Against Germany (Claims Conference). Their generous support of Witness Theater in prior years enabled us to continue and expand the program.